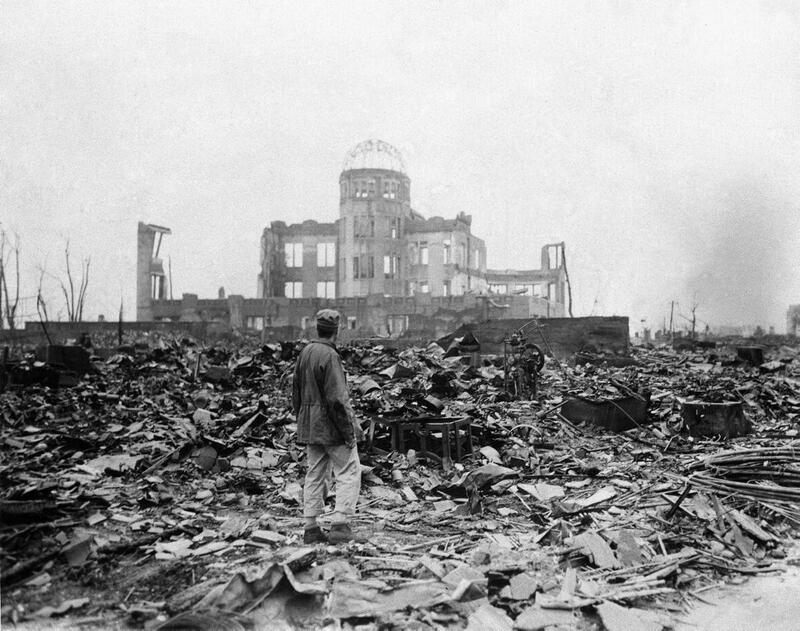 The most celebrated example of long-form nonfiction in the post-World War II years was John Hersey’s Hiroshima, originally published in The New Yorker in August 1946 in its complete 30,000-word form, taking up the entire issue (to memorialize the fiftieth anniversary of the Hiroshima bombing, the magazine has posted the full piece online). 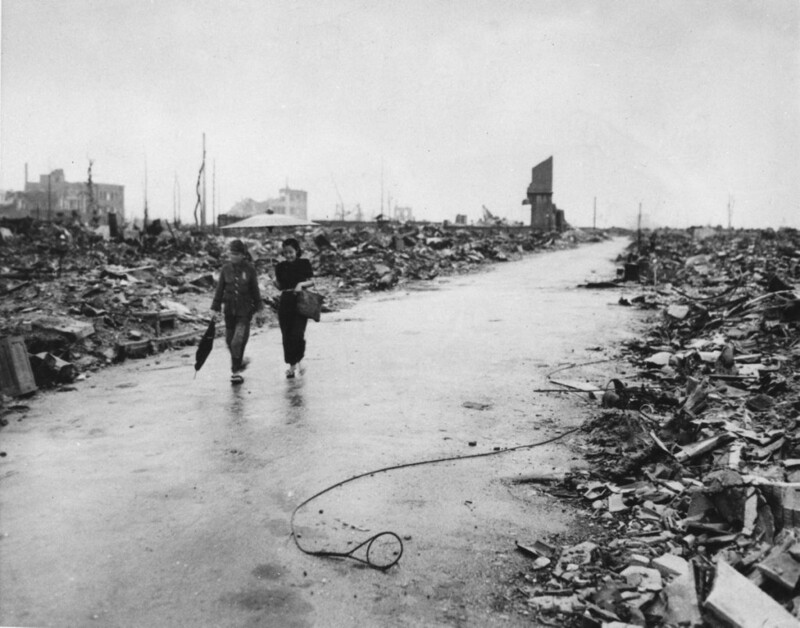 Hersey’s carefully reported piece followed six survivors of the atomic bomb attack on Hiroshima in the days after the explosion. He gathered his information through interviews chosen largely on a basis of their availability to him during a visit to Japan, detailed in Michael J. Yavenditti’s invaluable study in the Pacific Historical Review. Hersey, with the invaluable help of his editors at the New Yorker, Harold Ross and William Shawn, tied his account to intensely detailed specifics. For example, Shawn insisted that Hersey repeatedly include the time of day in which events occurred, as a way to keep readers grounded; Shawn also removed any reference in the narrative to events that had not yet occurred in the time being described, forcing the readers to experience the story as its protagonists did. By focusing on the specifics rather than on emotionality, the horrors Hersey described — soldiers trying to drink tea through mouths melted into “pus-covered wounds,” an injured woman whose “skin slipped off in huge, glove-sized pieces” — came through with even greater power. Hersey’s article made an enormous impact on the public; the original edition of The New Yorker sold out, and the ABC Radio Network broadcast a reading of the piece over four nights (the recording received a George Peabody Award for excellence in journalism). However, this approach has drawbacks. It precludes any ambition on the part of the author to draw larger conclusions, to make sense of its observations in a grander sense — in other words, to make art in a mode other than the literally representational. Hersey selected details that brought into close relief the daily life of six survivors of an atomic blast; he consciously avoided metaphor and overt symbolism. In so doing, he honored the dead and damaged of Hiroshima. But in so doing he also tied his piece forever to the specific horrors of that place and that time.